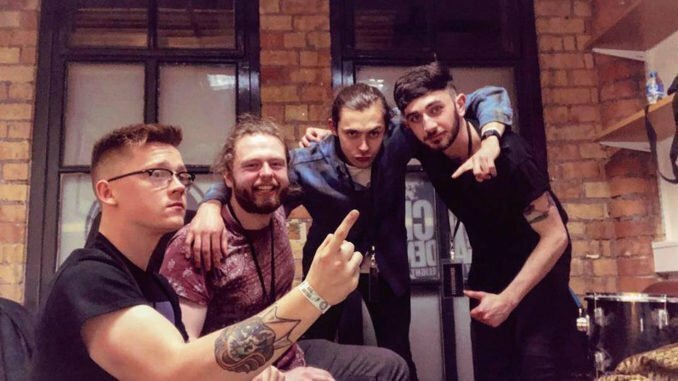 Split between Armagh and Belfast, Hello Casanova have developed their sound since their formation in 2016. 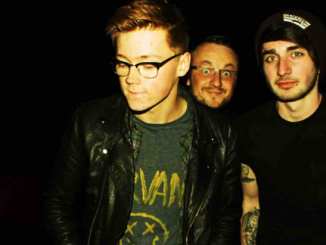 They have moved from strength to strength with each of their releases earning a strong following, support slots with their childhood heroes (Cast, Hawthorne Heights, A Plastic Rose) and significant BBC airplay with two of their singles, ‘I Am A Machine’ and ‘Sha La La’ making it onto Tom Robinsons BBC Introducing Mixtape. 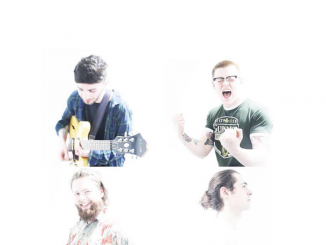 On February 1st the band debut their blistering new single, ‘Thinking Lately’ that was a fan favourite upon its debut while supporting Cast on the Irish leg of their tour. “We were set to go to the studio to record 4 singles to release all throughout 2019. On the rehearsal two nights before recording, I came up with this guitar line and chorus. We all looked at each other and knew we had to take a chance and record it. We had no intention of doing 5 songs but we knew this one would be special” said Matt about the single. The video for the track was shot and edited by Hunkpapa bassist Paddy Cartwright and features a high energy performance with a haze like atmosphere that replicates the dreamlike nature of the track. HELLO CASANOVA are back with new single, ‘Childhood Love’ – Watch Now!